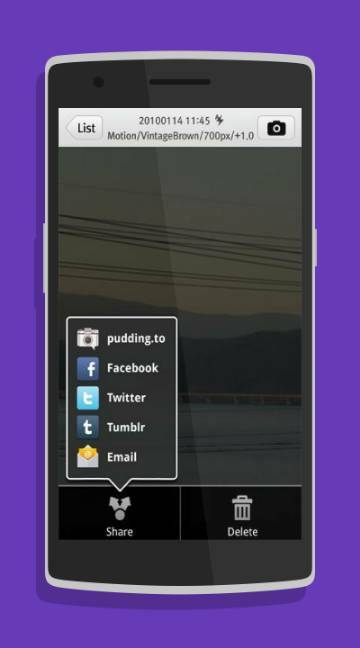 Pudding Camera is a trendy app that is used for sharing pictures or images through social network sites. Bring a professional look or edit the photos in the android mobiles using this incredible app. Success stories are many and this app can be downloaded from the website free of cost. Improve the quality of the photos and send it to the friends or loved ones. 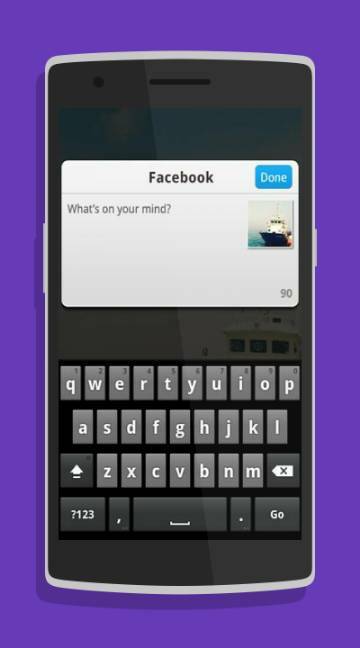 This app stands out in many ways and has various additional features. Make the images or photos somewhat special using this exemplary app. The photos will look appealing and attractive when the customers use this app.